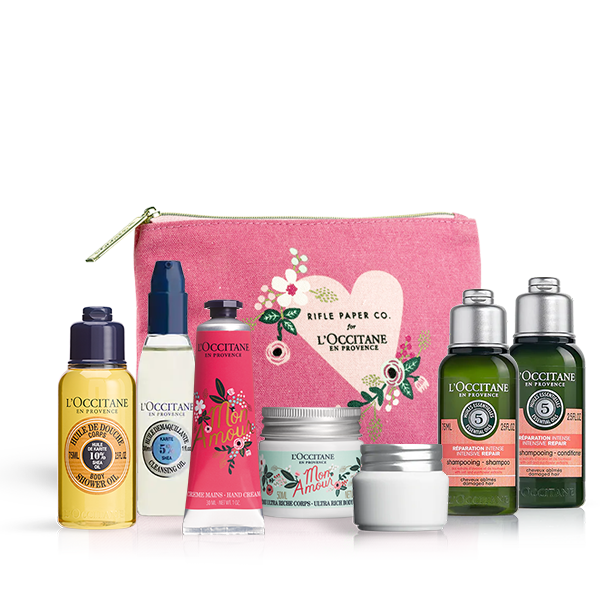 Australia’s first L’OCCITANE flagship boutique has arrived on Collins Street, Melbourne. It will be an immersive destination like no other. Through endless discoveries in the spirit of Provence from our high-quality skincare, fragrance to body care, Collins Street will allow you to escape from the hustle and bustle of city life. It all began in the markets of Provence, in the South of France. With nothing but an alembic, a small truck and a solid knowledge of plants, a 23 year old Olivier Baussan began distilling rosemary essential oil to sell locally. He expanded his production taking inspiration from the land he grew up on, to bring natural beauty to homes across the world. 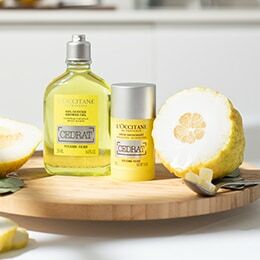 Today, capturing the warmth and authenticity of Provence, L’OCCITANE brings you the magic of unique skincare, bodycare and fragrance made of the finest and most effective ingredients, sustainably sourced. Our products use high-quality, traceable, natural ingredients: Over 300 ingredients of plant origin. Over 40 organic and AOC labeled ingredients. Each collection tells an ingredient story, helping perpetuate tradition. Provençal harvests & sustainable development. Forgotten or threatened traditional cultivations. 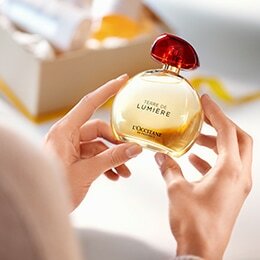 Experiences that capture Mediterranean beauty, scents, light, textures and colours. Products that stimulate your senses, warm your heart and soothe your soul. Stories that spark your imagination just like a classic Mediterranean tale. We strive to limit the environmental impact of our activity: ISO 14001 Certification Commitment to protect the natural heritage of the Mediterranean Preservation of lavender. 15,000 Women have been supported L’OCCITANE has been working in partnership with women’s cooperatives in Burkina Faso where all our SHEA BUTTER is directly sourced. In 1980, there were fewer than 100 women. More than 15,000 women have benefited from the help of the Foundation and its NGO partners who promote literacy and entrepreneurship. This partnership has been recognised by the United Nations and is at the heart of our core values. The Block Arcade was completed in 1893. Despite a depression, Australia was building these ‘Cathedrals of Consumption’ designed to make shopping more of a ceremonious, upscale and leisure pursuit. This particular space was originally conceived by the Singer Sewing Company to sell machines on the ground floor under Philip Goatcher’s “Singer Mural” and host sewing classes in the basement. The first public space with electricity and telephone, it became a meeting place for women to spend time out of the house and gather in public – expressing some autonomy on their way to being granted suffrage a few years later. In 1907, the Singer Sewing Company commissioned the scenic artist Phillip Goatcher to paint this beautiful ceiling mural. 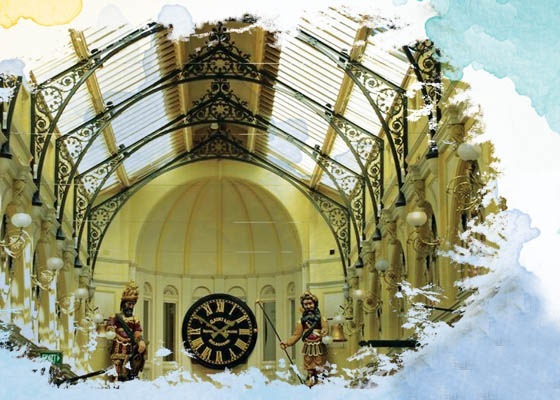 The American company had moved into the premises in 1902 and wished to have a stand-out ceiling which would attract customers and represent new technologies of the time. 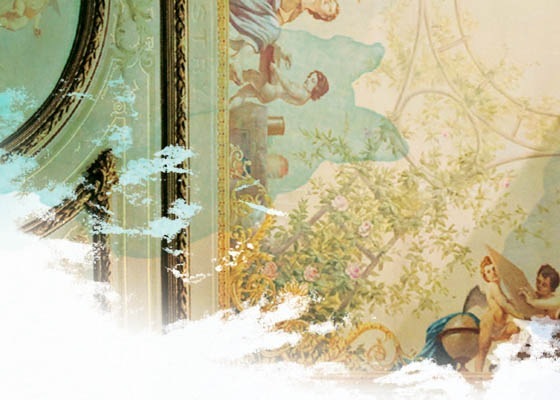 As such, references to mathematics, chemistry and medicine are incorporated into the ceiling painting. Not only does the painting seek to establish the Singer Sewing Company as being on par with significant technologies, it also suggests that technology is harmonious with classical ideals. “En plein air” is a style of painting developed in France in the mid-19th century, depicting the appearance of outdoor settings in various light and weather conditions. This method contrasts with studio painting or academic rules that previously sought to create a predetermined look. 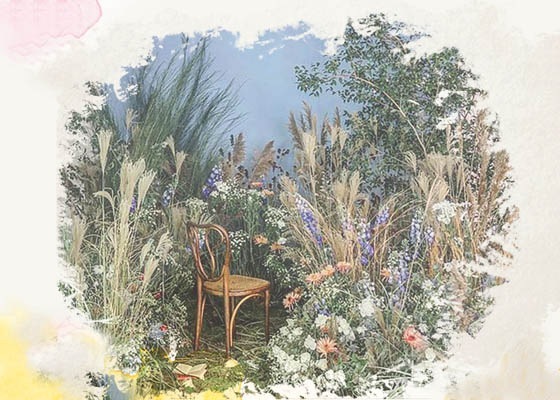 In short, En plein air sounds a lot like L'OCCITANE.... We would like to take you on a relaxing, unwinding journey in our boutique… to make you feel just as if you were walking in a Lavender field in the south of France…en plein air. Meet us at the Bistrot... and linger over idyllic product encounters with food, drinks and friends. Dappled light breaks through the canopy of leaves above your head... Discover our encounters and ask any of our beauty advisors at Collins Street to help embark you on your journey... Escape from your day with one of our selected books... just as if you were sitting under a tree in Provence. Melbourne is known as The City Of Litreature, inspired us to propose a selection of curated books for you to enjoy here or at home. Take a peice of "En Plein Air" with you... with a bunch of eco-friendly florals from The Road Stall. 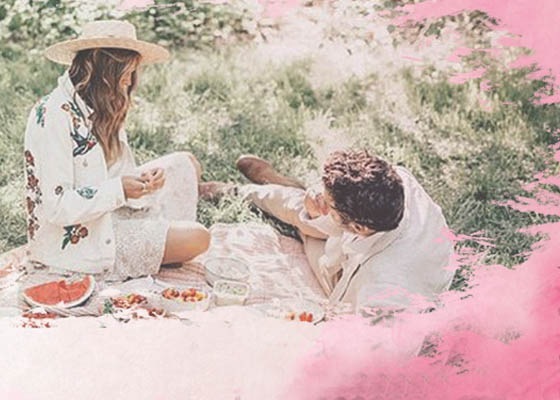 We invite you to discover a Provençal retreat, to experience the brand through a sensorial holistic journey. 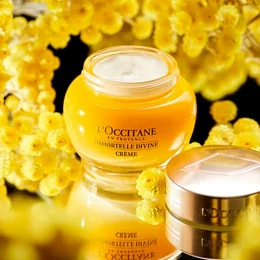 From the moment you enter Beauty Lounge L’OCCITANE, fragrances transport you to Provence; the escape begins with scent. Every gesture, every ingredient and every ritual is drawn from a page of the L’OCCITANE grand herbarium, a resource of hundreds of essential oils and natural ingredients. 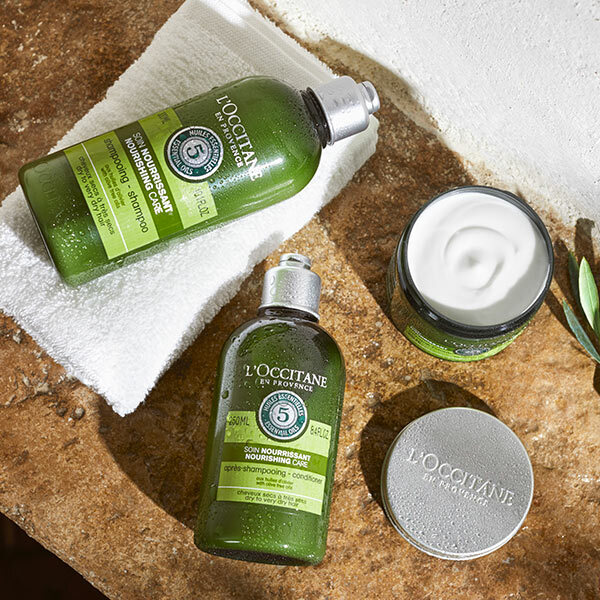 Designed by our L'OCCITANE beauty experts. Call us on (03) 9663 0709 for any questions about our treatments or to book in your next spa day. Bookings are essential. Please call (03) 9663 0709 for more information. ​Bookings are essential. Please call (03) 9663 0709 for more information. Meet with one of our Beauty Advisors to discuss your skin care concerns and allow us to introduce you to a tailored, new regime. Relax and indulge your senses with a choice of complimentary hand massage treatments. We will wash, exfoliate, apply a hand mask infused with Divine Oil and massage hand and arm so skin is left nourished and brighter. 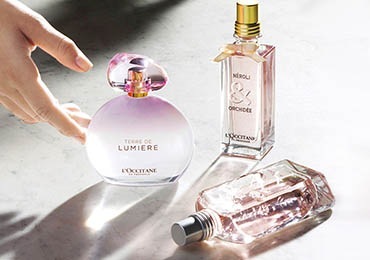 Meet with one of our Beauty Advisors to discuss your perfect new scent. Let us introduce you to our broad fragrance range, including the indulgent Pierre Herme fragrances which are exclusive to Collins Street. As a final touch, enjoy a hand massage to be completely immersed in the scent you just felt in love with. Traditionally, the women of Provence celebrate special occasions with gifts made from local ingredients. Wrapped in complimentary Provencal-style paper and boxes, our gifts will leave anyone feel the true soul of Provence. Our complimentary services include French Gift Wrapping with your choice of paper and ribbon. We also offer a Personalised Ribbon option, where you can print your own message to begin the magic of gifting at first glance (character space will vary). 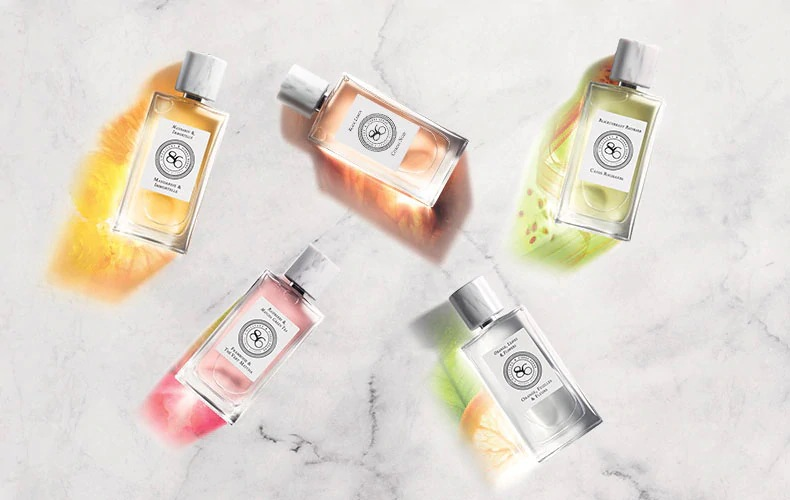 L'OCCITANE & Pierre Hermé have given free rein to their creativity in a collection of eight fragrances that reveal the most captivating combinations... Excite your senses with this Limited Edition Parfum range available only at our Collins Street Flagship.